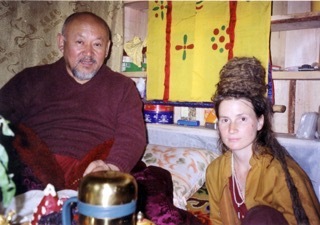 Tara Choying Lhamo is an Austrian-born dharma practitioner who has lived in retreat for over twenty years, twelve of which she spent high in the mountains of Nepal in Lapchi, one of the retreat caves used by Tibet’s great yogi and saint, Milarepa. We are delighted to announce that Tara will be visiting Queenstown Dharma Centre on Thursday, 6th April at 7pm and will share her experiences and insights with us. Details are available here.